Everyone has a story. We all have many stories and chapters in our lives that make up one beautiful mosaic. 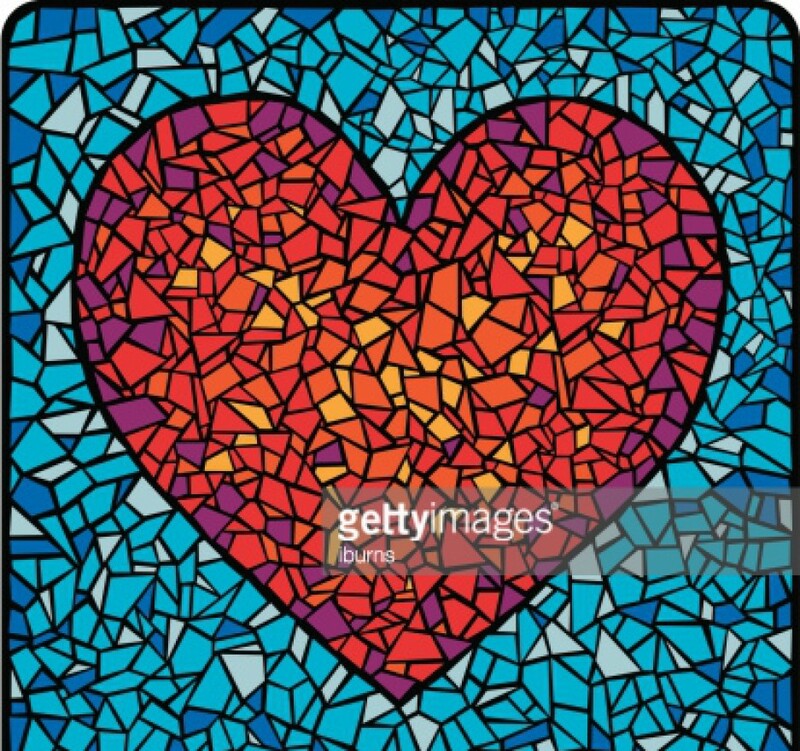 Mosaics are fragmented, broken pieces of glass or tile which by itself doesn’t seem like anything much. Even during the process of laying piece by piece you still may be confused as to what this incomplete picture is supposed to look like. But the creator of the artwork already knows. That person has sketched drawings or captured in his imagination what he wants the end result to be. God is like a Master Artist shaping our lives, knowing the final outcome as each story is laid into the puzzle. The magnificent part is that every single mosaic is different, uniquely created. You can’t replicate the exact same piece of broken glass. Thats why everyone has an interesting story, formed with purpose. My life is broken, just like all the shiny pieces of glass. But put it together and it is glorious. God is writing your story even now. The more you trust in Him, the more precious those individual pieces become, to make something that will take your breath away. We can’t see past the end of our noses. I have no idea what will happen in 5 minutes, 5 hours, or 5 years! But the Father knows our messy past, our broken present, and our hope-filled future. That gives me great comfort. The Lord knows me from beginning to end, and if I really believe His promises, that He loves me, does things for my good, and delights in this being He created, how can I not trust in an Awesome God like that?! If I am His, then He is for me and not against me. Oh, I am so thankful for His truth that I can hold on to. I plan to share part of my stories with you on here, showing just how faithful God has been in the hard times and the good ones. He has been present through medical concerns with my son during pregnancy, his birth, safety in storms (literally), my son’s special needs, and secondary infertility. The past 5 years especially have been markers of God’s overflowing grace. But really, He’s always been there, I just have to remind myself to see Him in everything. He is so Good, and Sovereign, and Faithful even when we are faithless for He cannot disown Himself (2 Timothy 2:13). I hope you also see God’s grace in your life. Whether its through the gift of a newborn, protecting you from going down a destructive path, or healing from a serious illness. It can even be as simple as God reminding you of His love through a worship song that comes on in the car, a random gift or card from a friend, or the dove cooing in the backyard. This is one I wrote a few months ago, but it is always good to be reminded of God’s overwhelming grace. Don’t miss seeing the Lord’s Hand in your own life.